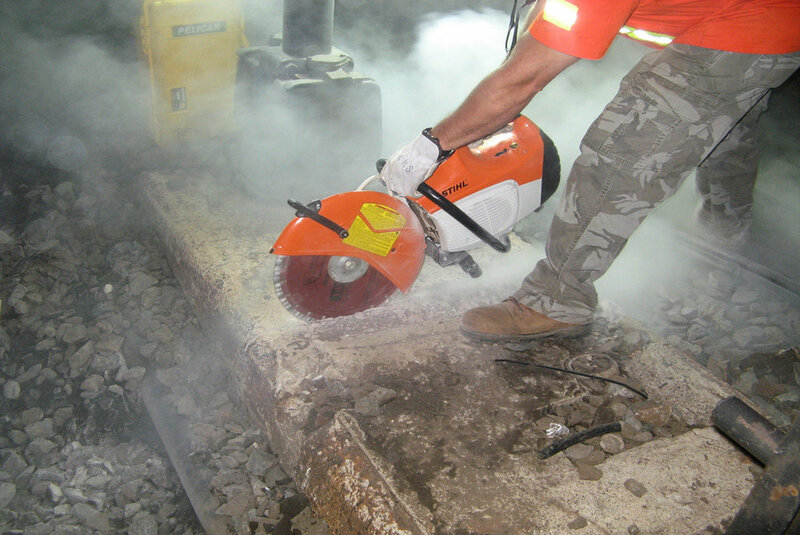 It’s been almost a full year since OSHA’s more stringent regulations regarded respirable crystalline silica dust officially became enforceable. Even though the topic has been a staple in news outlets since before and after September 23, 2017 (the official enforcement date), there is still plenty of confusion across the industry. To help contractors comply with the new regulations, OSHA has recently announced a few new resources to be used for training. Among them are a customizable PowerPoint Presentation (pdf download link), an FAQ page, and several short videos. Associated Builders and Contractors (ABC) reported that the FAQ page, which contains 53 frequently asked questions and their answers, was directly linked to a lawsuit filed by several construction industry groups, including ABC. The videos are a combination of one OSHA produced overview video and several others that were produced by ERG and are specific to a task or piece of equipment. You will find each of those videos embedded below. More information can be found on OSHA’s Silica for Construction home page.